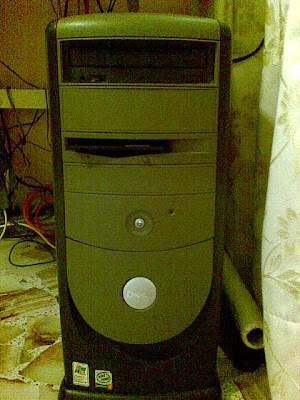 This is a picture of my Work horse it is a P4 1.6 overclock to 2.0(plus -+) it is stable as it can be in a Lian li Casing, running fruityloops and Reason. I use software Vst ect for my music ..... Not hardware because I sold most of it. 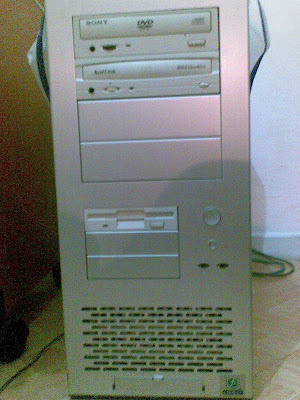 And I shall say good bye to my family`s computer even though it is also a P4 I ask my Dad to get for me a new setup I shall miss you in a weeks time. Thanks ALOT DAD I LOVE YOU! !